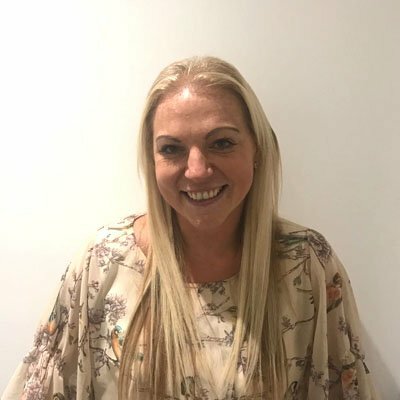 Hayley is the Practice Manager at Tooth Doctor, Palmers Green. Hayley has extensive management experience and dental knowledge. Hayley is particular enjoys interacting with patients and ensuring they have a calm and enjoyable experience at the dentist.